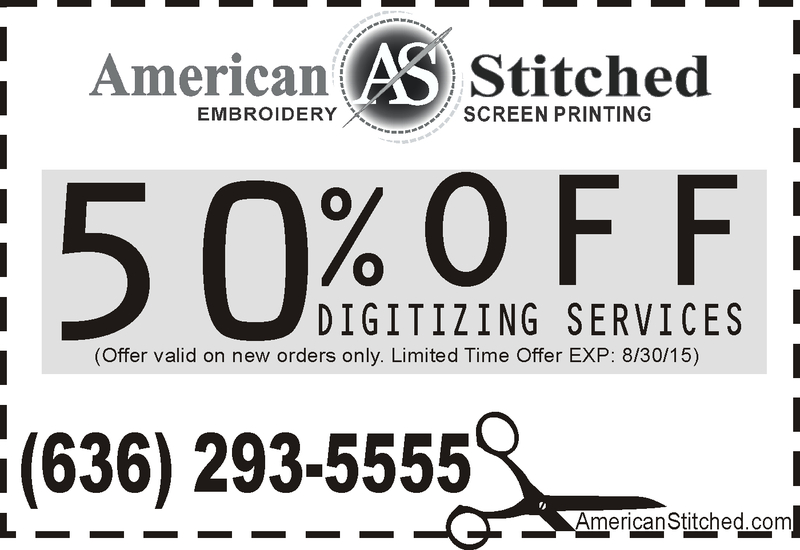 Recently American Stitched came up with a way to “reinvent” a traditional embroidery technique and had to share with our customers! 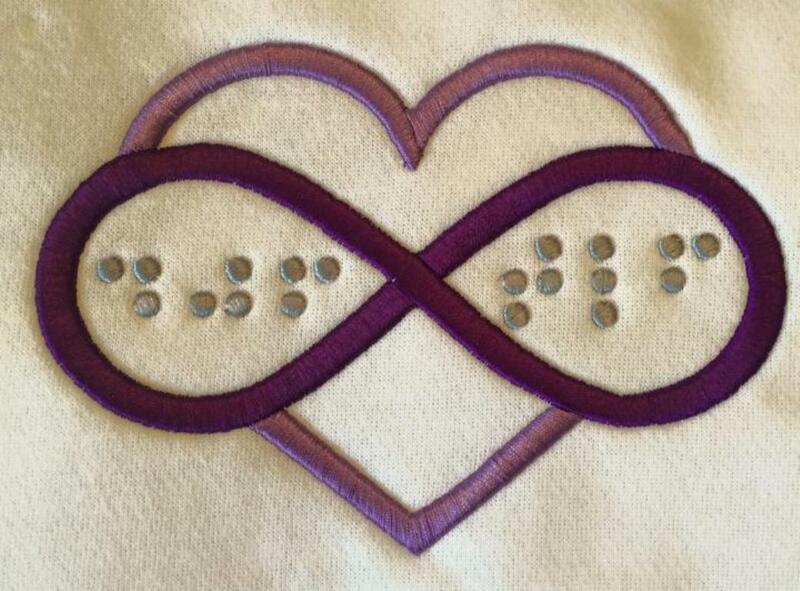 A longtime customer of ours, who likes to have gifts personalized with embroidery and monograms for friends and family, came to us wanting to have a blanket monogramed for his blind mother in law, who recently lost her husband of many years. While traditional embroidery is slightly raised on completely flat solid fabric, the blanket he brought us was soft. From experience we knew that embroidering on soft fabric like the blanket that her initials would blend in with the surrounding fluffy fabric, and we wanted to make sure his gift was perfect. We are very excited to announce the launch of our new website! Our goal was to create a site that is visually appealing as well as easy for our customers to use. Bret Hillbun of Wentzville Websites has helped us achieve just that! You will notice it is now mobile friendly and has a few new sections.